The SurvalentONE DMS features a wide-range of applications that enable utilities to analyze and optimize their networks more efficiently. This advanced suite of software is designed to help you improve reliability and quality of service by maintaining acceptable frequency and voltage levels, reduce outages, and minimize outage time. It can be seamlessly integrated with SurvalentONE SCADA and OMS, making your grid more reliable and resilient. Survalent’s Distribution Power Flow (DPF) application assesses the electrical characteristics of a distribution network, identifies potential overloads and voltage violations, and provides an analytic, problem-solving framework. 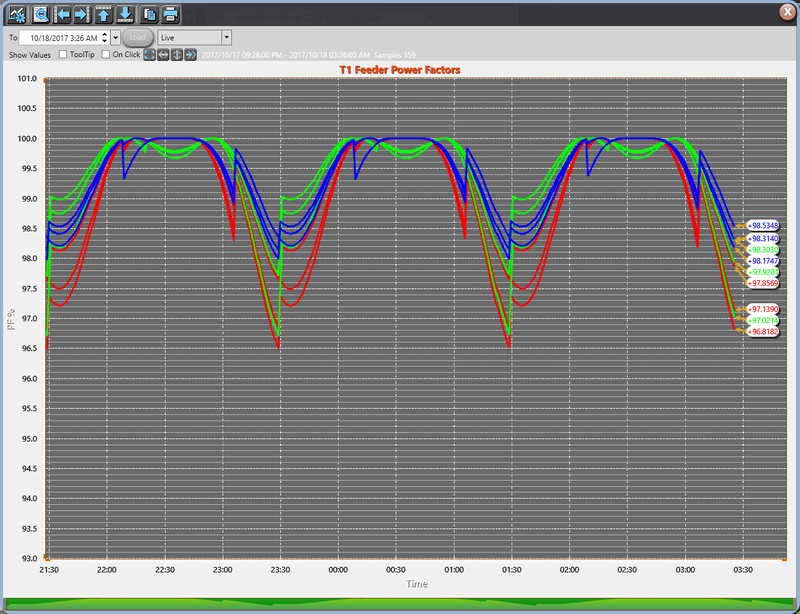 Distribution State Estimation (DSE), a DPF add-on, increases the accuracy of power flow calculations by including SCADA measurements from outside substations and eliminating time skews between measurements. 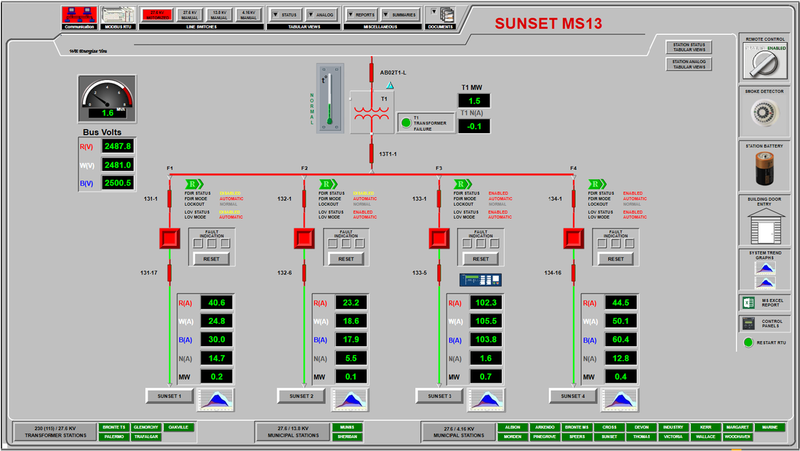 SurvalentONE Dynamic Voltage Regulation (DVR) software leverages voltage regulators, load tap changers (LTCs), and smart grid technology such as AMI meters to automatically maintain feeder voltages within specified limits. With SurvalentONE DVR, utilities can reduce peak demand, prevent brownouts, conserve energy,achieve cost-savings, keep voltages within an optimal range, and maintain overall system power quality. The SurvalentONE Fault Location Isolation and Service Restoration (FLISR) application helps minimize the downtime caused by outages that trip and lock out devices in a distribution network. FLISR works in conjunction with SCADA, telecommunications, and distribution automation devices to decrease the number of customers affected by a power outage by automatically opening and closing switches to isolate compromised sections of line and to re-energize healthy sections of the system to restore energy distribution. 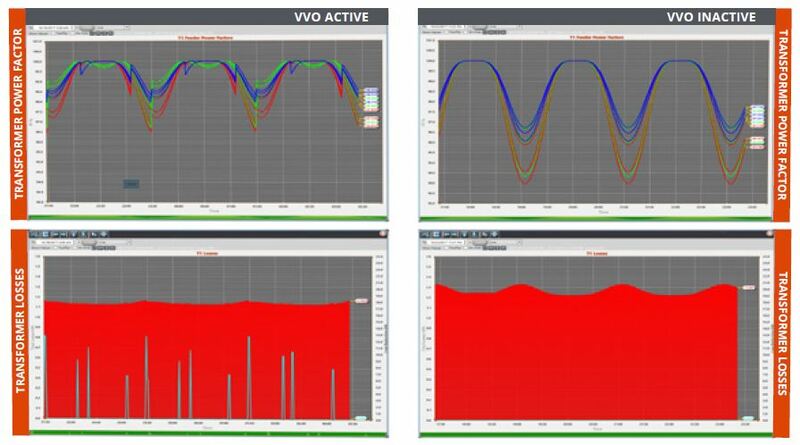 SurvalentONE Volt/VAR Optimization (VVO) improves energy efficiency throughout the distribution network by managing reactive power and voltage while ensuring that power factors, feeder loads, and voltages adhere to user-defined limits. Supported by SurvalentONE Distribution Power Flow (DPF), VVO provides utilities with a centralized solution for achieving their goal of minimizing system losses, reducing peak demand, and energy conservation. We'd love to learn more about your business and your DMS needs.